Explore the highlight of Nimes to enjoy an historic Roman settlement with excellent examples of Roman architecture and the best preserved Coliseum in the world. 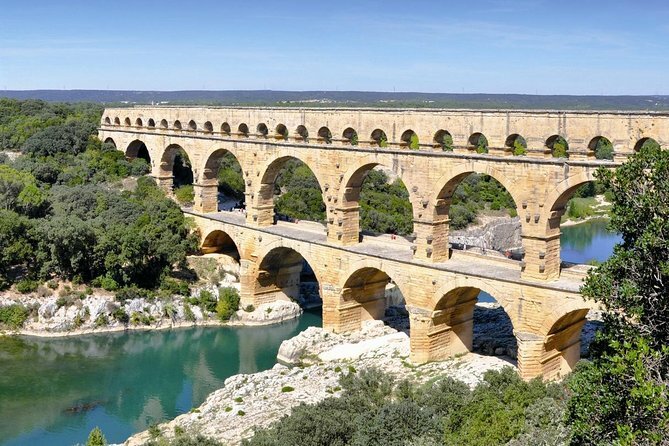 See the world's highest Roman aqueduct, the Pont du Gard, a UNESCO World Heritage Site, set in an environment of rare beauty. 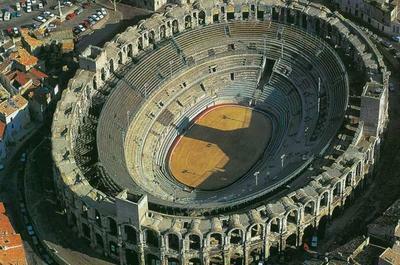 See the Nimes Arena, one of the best preserved Ancient Roman sites. 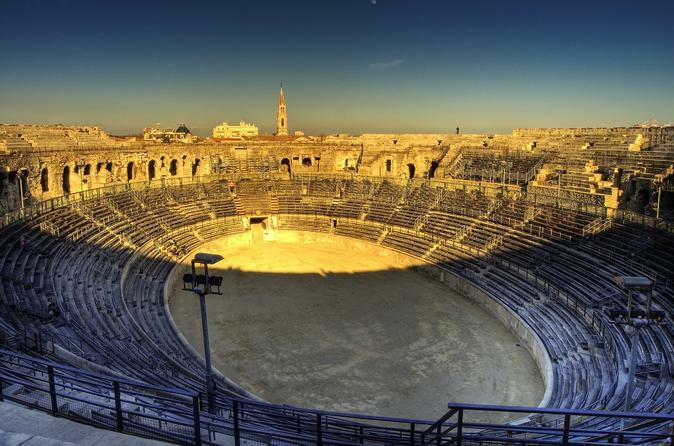 Meet with your private driver at the Sète Port, and begin the journey back in time to Ancient Nimes. Explore the highlights of this historic town, named the "Ancient Rome of France" for the many example of Roman architecture, like the Maison Carree, and the Arena of Nimes. 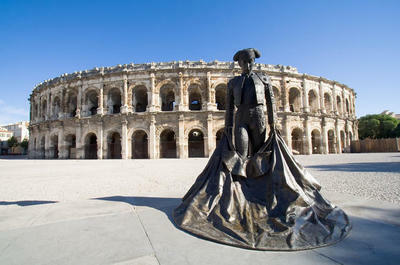 Nimes in ancient times was located along the first Roman route to Gaul. 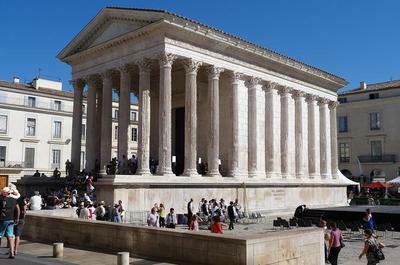 Now, many years after the fall of the Roman Empire, you can still see the 2,000 year old architectural feats preserved like new. Gardens of La Fontaine with its Temple of Diana. Next, continue your trip to the Ponte du Gard, the highest Roman aqueduct ever built and a true masterpiece of ancient architecture. 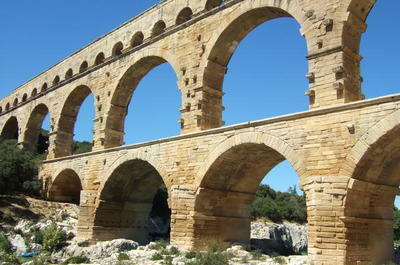 This aqueduct supplied the city of Nîmes with water. 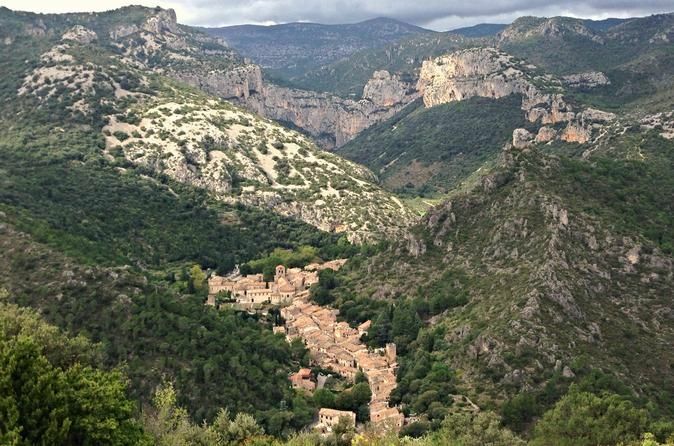 Built as a three-level aqueduct, it allowed water to flow across the Gardon river. In designing this three-storey bridge, which measures 1200 ft at its longest point along the top, standing 150 ft high, the Roman architects and hydraulic engineers created a technical masterpiece that stands today as a work of art. 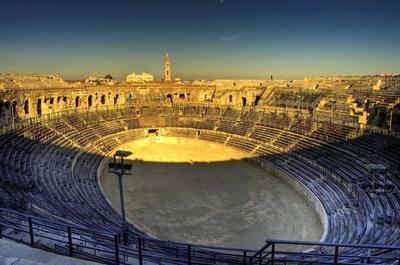 At the end of the excursion your private driver will return you to the Sète Port to your cruise ship gangway.